I won’t be coming to your wedding, Brian. Sometimes you have to go in search of news. It won’t come looking for you. Read on to learn which of their cars Ford UK considers “large”. Let’s get going! 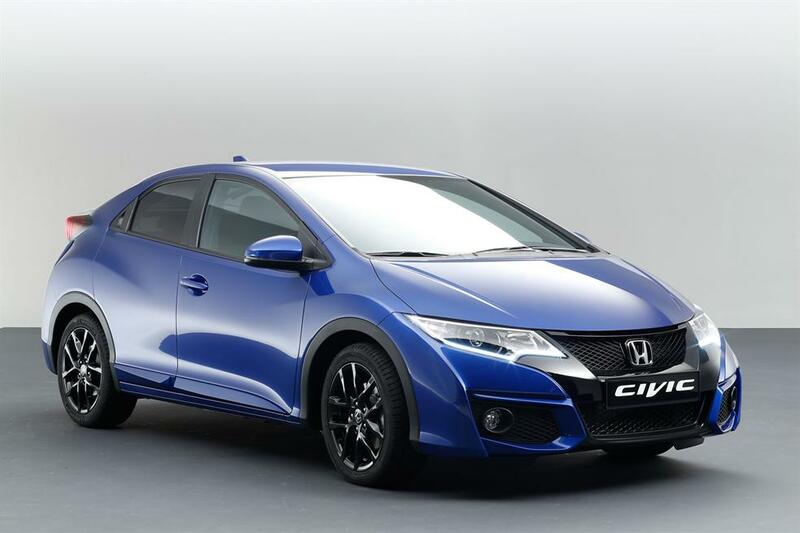 Honda UK announced that the four-door Civic is going to be sold in the UK and that it is made in Turkey. Eager customers must wait until August to get their hands on their own example. A single petrol version with 1.0 litre i-VTEC will vie with the 1.6 litre diesel for sales. The gear ratio race is now up to nine cogs at Honda and you can have such a set-up in either manual or CVT automatic form. Because the saloon is wider, longer and lower it can take up the demand unsatisfied by the gaping Accord-shaped hole in Honda’s line-up. The payoff is a lot of room inside: “class leading,” claim Honda modestly. Author richard herriottPosted on 24 May 2018 23 May 2018 Categories Current Affairs, Ford Europe, Honda, Mitsubishi, Nissan, Subaru, ToyotaTags Ford Focus, Honda Civic, Mitsubishi Outlander20 Comments on I won’t be coming to your wedding, Brian. The waltz continues its overdue retrospective sweep through 1987. By the mid-80’s the Japanese car companies were beginning to really give the European car business the willies, with the UK’s Car magazine bewailing their advent in luridly melodramatic terms. With Honda’s existing midliner being Accorded viable 3-Series rivalry status, Minato-Tokyo prepared a fresh salvo into the hearts and minds of their European rivals with this third generation Prelude. So, there fades and fizzles 2017, nearly gone. Au revoir and good riddance. What can I remember without cheating by using Google Memories*? Or without cheating and looking at a back issue of a car magazine? Unaided I can hesitantly say about the only stand-outs are something to do with a Toyota and an Alfa Romeo. AR launched the Stelvio this year** and many suppose it to be quite good. I haven’t seen one yet so I can’t say. I haven’t seen many Giulias either for that matter and it was launched, oh, what, two years ago. Jaguar released images of the E-Pace and, again, one of those has not appeared anywhere near my district. Or maybe they aren’t on sale yet. Is that news? Or is it a real car? I am not sure***. 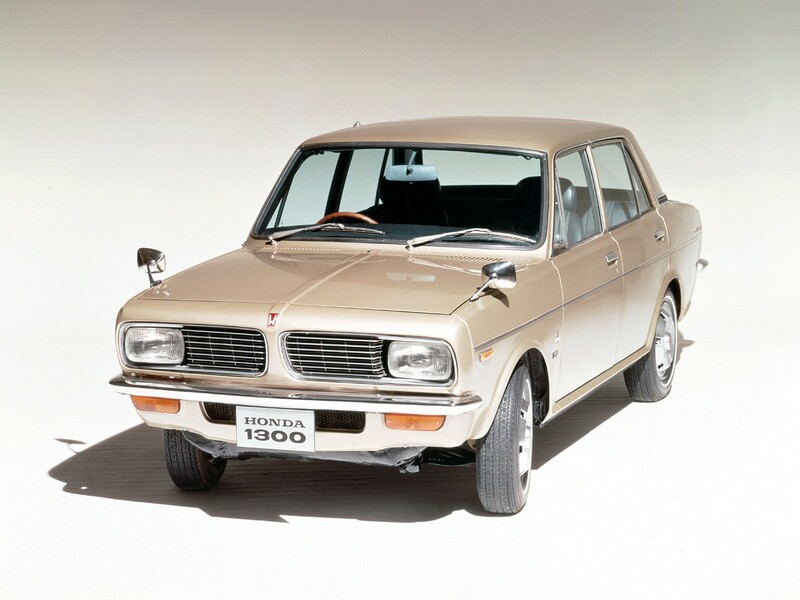 The 1300 was a hugely significant car for Honda, but not in the way it was intended to be. Honda came within touching distance of premium status only to let it slip through their fingers. What happened? Honda Europe has made a profit just once since 2007, when sales in the region peaked at 313,400 cars. In 2013 sales collapsed to a mere 139,700 cars. What on earth is going on at Japan’s number three motor manufacturer?